When Graco issued a recall of 3.8 million car seats last month one of the first questions that was raised was why weren’t the infant seats included. In their report the National Highway Transportation Safety Administration(NHTSA) noted that the company had received more than 6,100 complaints from consumers that their car seat buckles would not release, across 18 models. 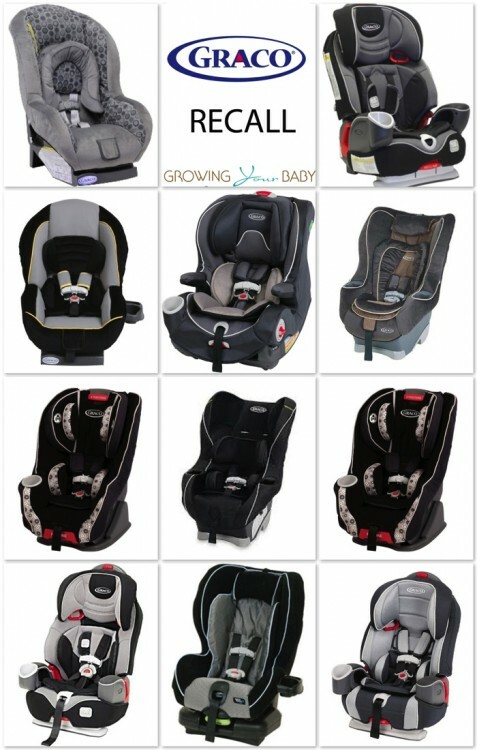 But when Graco issued the recall they only included 11 models(Cozy Cline, Comfort Sport, Classic Ride 50, My Ride 65, My Ride w/ Safety Surround, My Ride 70, Smartseat, Size4Me 70, Nautilus, Nautilus Elite, and Argos 70). Graco’s official position was that the cause of the sticking or stuck buckles is contamination of the internal buckle components by ‘food, dried liquid drinks, vomit, formula, etc’ that migrates into the buckles over a period of normal usage causing the buckles to become difficult to unlatch or becoming stuck in a latched position. Rear-facing infant seats aren’t being recalled because infants don’t get food or drinks on their seats, Graco spokeswoman Ashley Mowrey said. 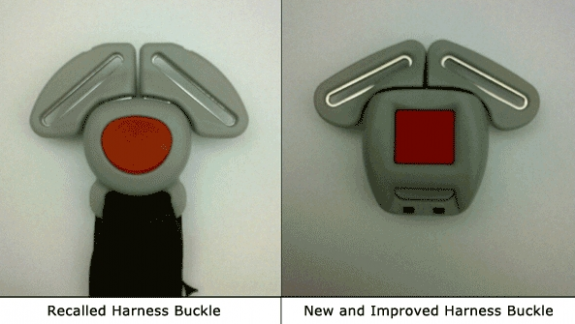 They would, however, send replacement buckles to owners of rear-facing infant seats upon request. 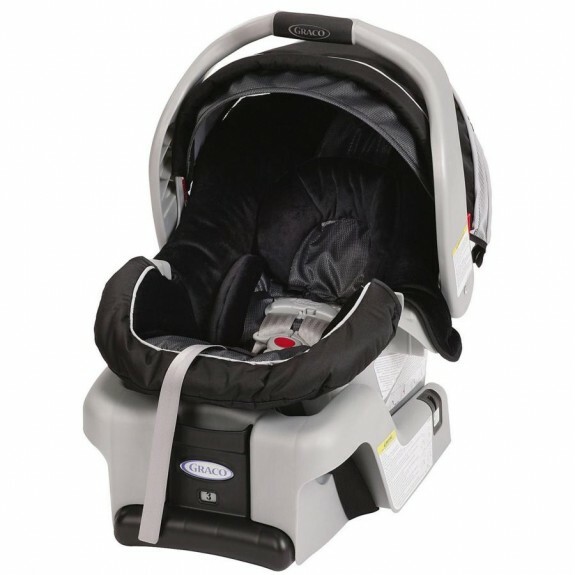 This was not good enough for the NHTSA, who on said Friday that Graco has until March 20 to explain why last month’s recall didn’t include infant seats, which have the same buckles that can get stuck as the child seats. 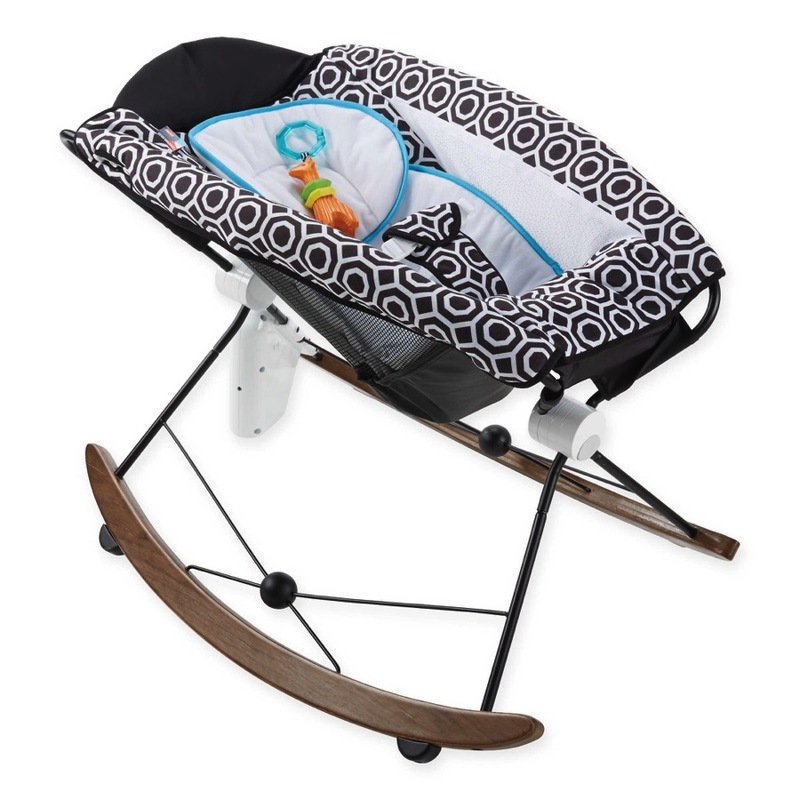 Those seats have been listed as Snugride, Snugride 30, Snugride 32, Infant Safe Seat-Step 1, Snugride 35, Snug Ride Click Connect 40, Snug Ride 22, which were manufactured between 2009-2012. Graco has indicated it will comply with the request for an explanation.